The information contained in this website is intended for general information purposes only. 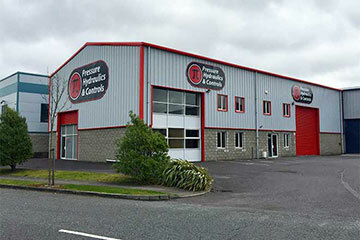 PRESSURE HYDRAULICS CORK LIMITED has made all reasonable efforts to ensure that the information on this website is accurate at the time of inclusion, however there may be inaccuracies and occasional errors for which PRESSURE HYDRAULICS CORK LIMITED apologises. PRESSURE HYDRAULICS CORK LIMITED makes no representations or warranties about the information provided through this website, including any hypertext links to any website or other items used either directly or indirectly from this website. 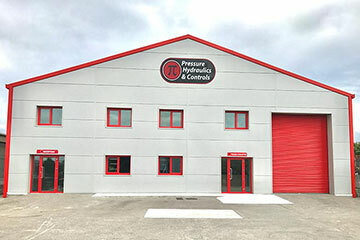 PRESSURE HYDRAULICS CORK LIMITED accepts no liability for any inaccuracies or omissions in this website and any decisions based on information contained in the PRESSURE HYDRAULICS CORK LIMITED website are the sole responsibility of the visitor. 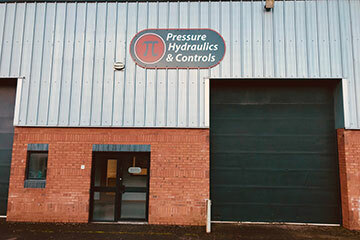 The information and images contained within this website are ©Copyright PRESSURE HYDRAULICS CORK LIMITED. We permit you to make copies of this website as necessary incidental acts during your viewing of it; and you may take a print for your personal use of so much of the site as is reasonable for private purposes. You may not frame this site nor link to a page other than the home page without our express permission in writing. PRESSURE HYDRAULICS CORK LIMITED reserves the right at any time and without notice to enhance, modify, alter, suspend or permanently discontinue all or any part of this website and to restrict or prohibit access to it. You hereby agree to indemnify PRESSURE HYDRAULICS CORK LIMITED against any costs, claims, losses and damages (including legal fees) incurred by or awarded against PRESSURE HYDRAULICS CORK LIMITED as a result of your misuse of this website or your breach of these terms. These terms may be amended by PRESSURE HYDRAULICS CORK LIMITED from time to time.